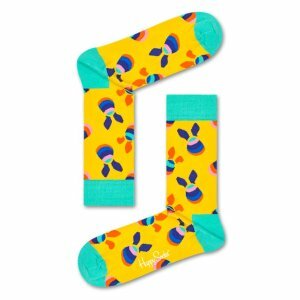 Happy Socks offers 25% off Socks via coupon code "EASTER25". Exclusions: Outlet, Sale items, & Limited Editions. 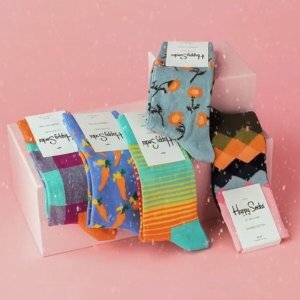 Happy Socks offers 15% off Spring/Summer 2019 Collection via coupon code "HAPPYSS2019". 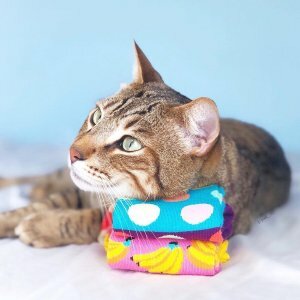 Happy Socks offers 30% off Socks via coupon code "DEALMOON30". 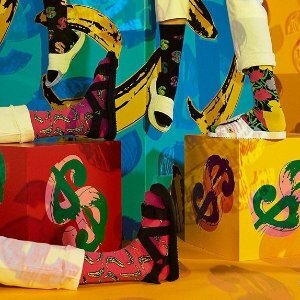 Happy Socks offers 25% off Happy Socks via coupon code "VALENTINE25". 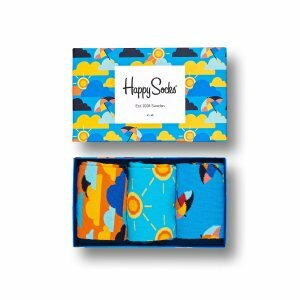 Happy Socks offers 40% off Happy Socks. 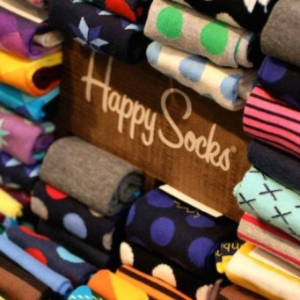 Happy Socks offers 30% off Happy Socks. 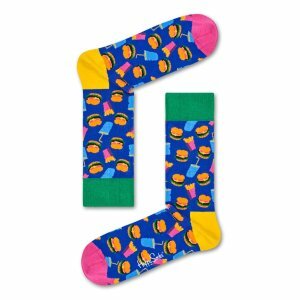 Happy Socks offers 25% off Happy Halloween event via coupon code "HALLOWEEN25". 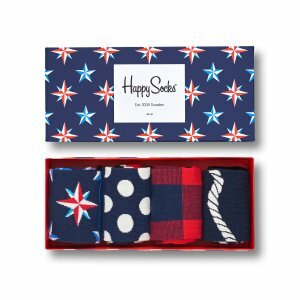 Happy Socks offers 30% off Labor Day Weekend Sale. Happy Socks offers 20% off Chinese Valentine's Day Exclusive via coupon code "DEALMOON20". Happy Socks offers an extra 25% off Outlet Sale via coupon code "DEALS25". 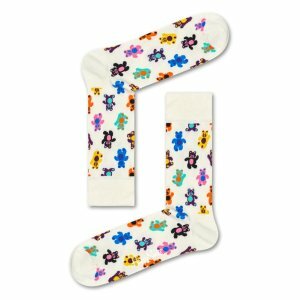 Happy Socks offers additional 10% off the summer sale Up to 50% Off Your Favorite Socks via coupon code "EXTRASALE10". Deal ends 7/30 20:59 EST. 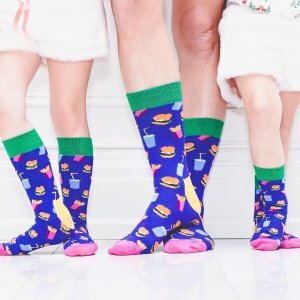 Happy Socks offers Up to 40% Off + Extra 10% Off Kids Socks Flash Sale via coupon code "EXTRASALE10". 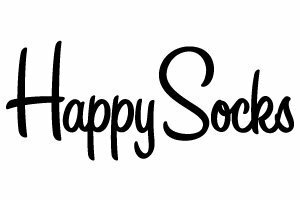 Happy Socksoffers the 30% off summer sale. 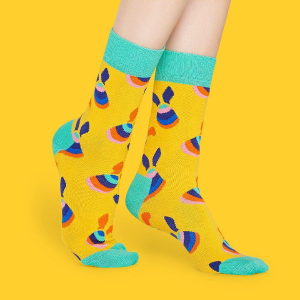 Happy Socks offers an extra 10% off + 30% off Sale via coupon code "extra10". Happy Socks offers 30% off + free shipping Kids Socks Flash Sale. 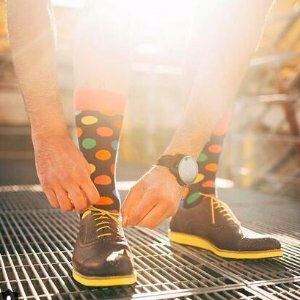 Happy Socks offers 25% off Father's Day Sale via coupon code "HAPPYDAD25". 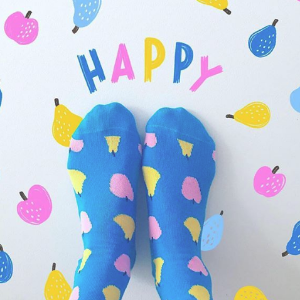 Happy Socks offers Get 20% OFF Site Wide + Free Shipping in 10th Anniversary Sale via coupon code "HAPPY10YRS ". Happy Socks offers 20% off easter sale via coupon code "EASTER20 ". Dealmoon Birthday Exclusive! 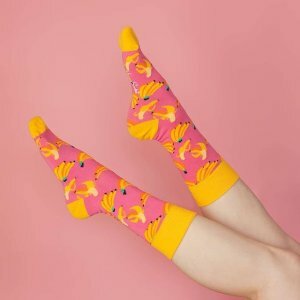 Happy Socks offers 30% off Sale. via coupon code "DEALMOON30". 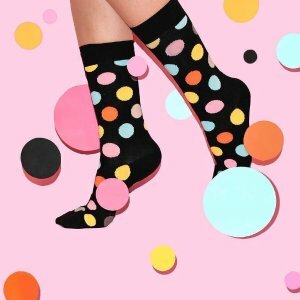 Happy Socks offers 40% off Sale. Excludes Outlet Items, Limited Editions & Selected Styles.